The Cookie Bowl- Named after our famous Girl Scout Cookies the Cookie Bowl is a FTC scrimmage that we hold each year. The Idea behind this scrimmage is to connect with other teams and to share ideas with them. 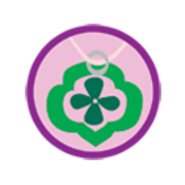 Jewelry Workshop- The Jewelry workshop enables Junior girl scouts to earn their Jewelry badge. Although the Jewelry workshop is primarily a fundraiser we do tell the girls that attend about our team and what we do. 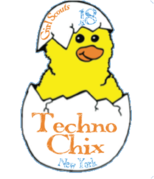 We help the girls make jewelry with there own hands just like we build robots with ours.